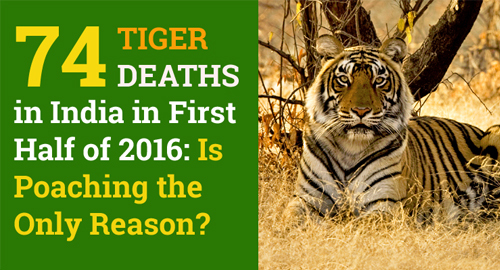 With a recent demise of Tiger, T-11 the death toll of tigers in India have reached to 74 in total. The most unfortunate fact is that the data provided is of only the six months of the year 2016, which is definitely a matter of great concern. 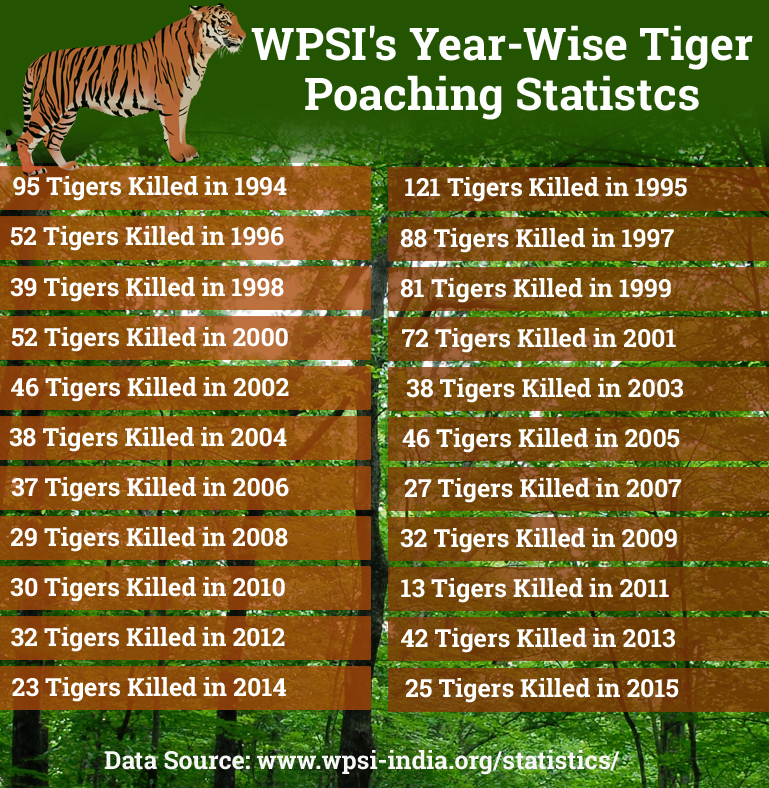 Where the world tiger population has witnessed a terrific increase, the death of tigers on alarming rate in India has again turned our eyes towards the safety measures of this endangered species. 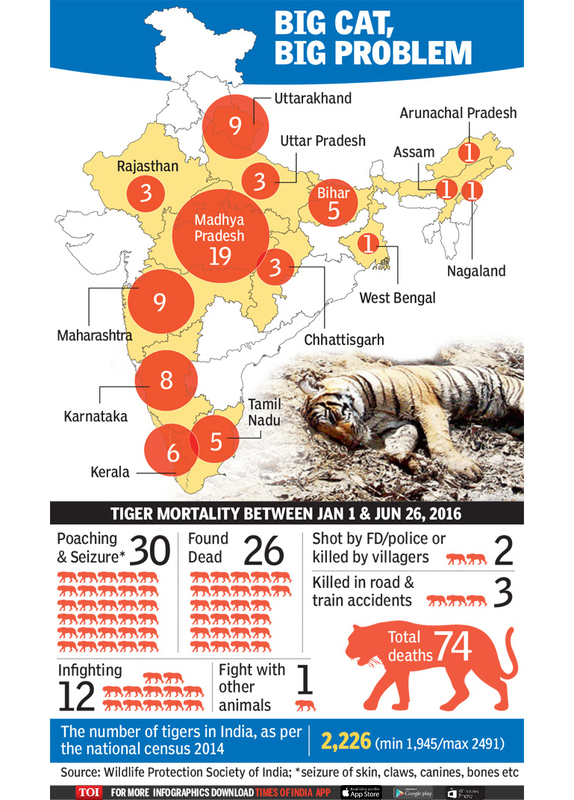 According to the report, about 74 tigers have died in India between January 1 and June 26, 2016, with maximum number of 19 deaths in Madhya Pradesh. 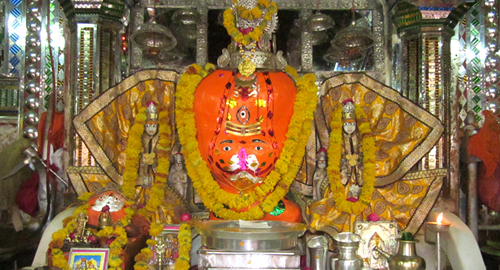 Maharashtra and Uttarakhand secured the second spot with 9 deaths each. 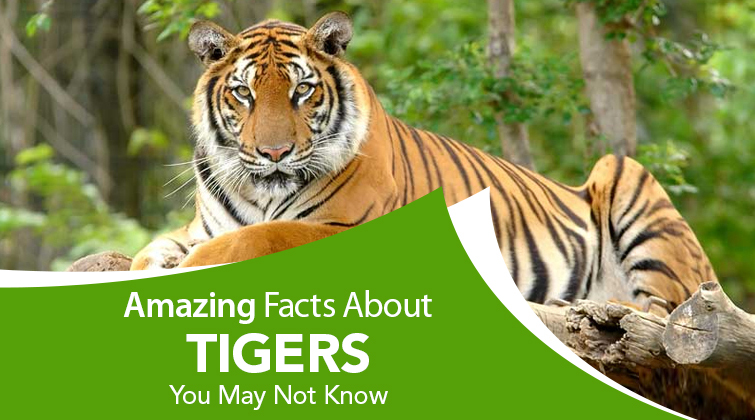 Among the 74 tigers, 14 were believed to be electrocuted, poisoned or killed by poachers, while 26 tigers were died due to factors like diseases, old age or unexplained circumstances. As per the statistics, the remaining 12 tigers were victims of infighting; 2 lost life in tiger-human conflicts, while 3 died in road or train accidents and one was killed in a fight with other animal. 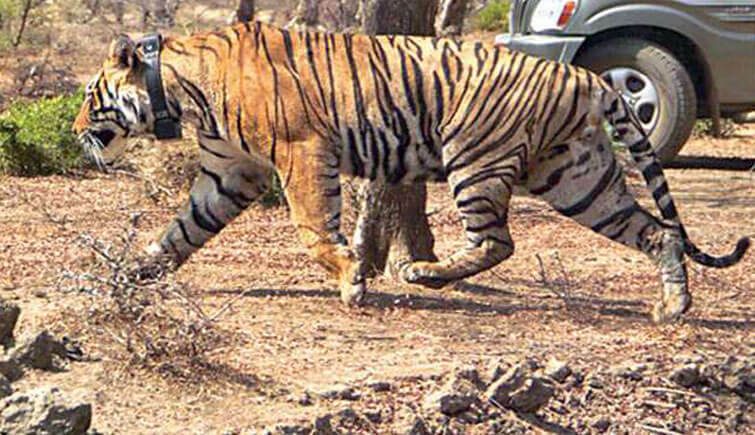 And according to Wildlife Protection Society of India (WPSI), police and wildlife authorities found skins, bones, claws, skeletons, canines and paws of another 16 tigers during this period. According to conservation biologist, Raghu Chundawat, “The big cats’ habitat is now limited to 7 pc of its original range. Poaching of the tiger is not the only reason for deaths but there are several issues and all these can be referred to as loss of the quality of tiger habitat. 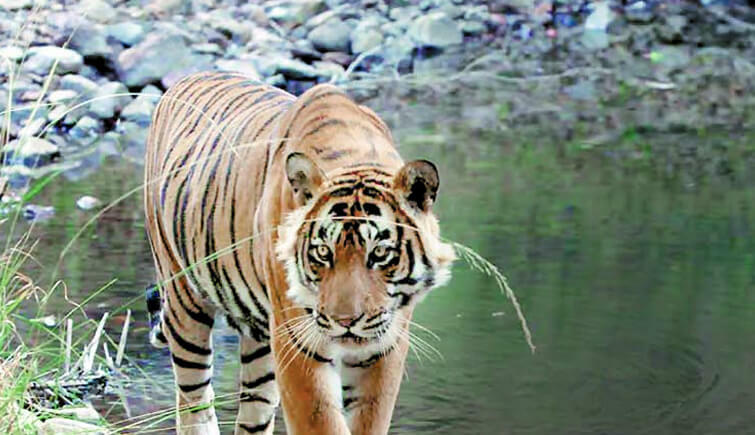 This can also include loss of prey, forest cover, connectivity etc.” Evidently a case of ‘Starvation Death’ arose in Maharashtra when four cubs were reported dead from the Saoli forest range in Chandrapur in December 2015. 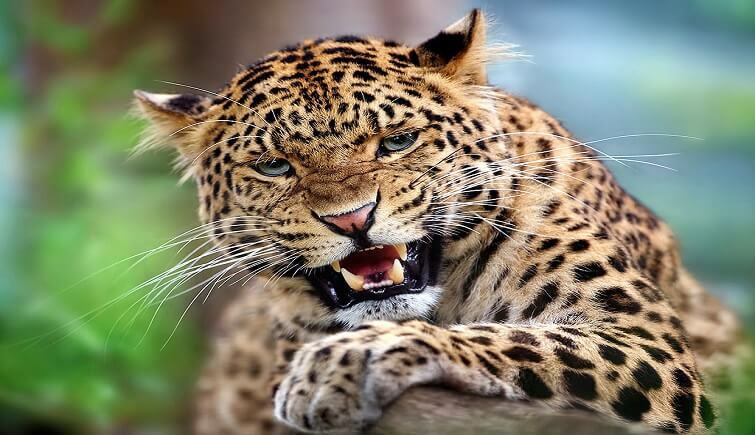 The experts then stated that the lack of a prey base could lead to starvation deaths in the area. The limitation of habitat area for the tigers in India have also put this already endangered species on the verge of being homeless. With commercialization taking place and the forests being cleared to turn into human settlements, the area for tigers, well, have remained only 7% of the original range. If one does the math, this much of area is of course not enough for these big cats and thus the incidents of tiger-human conflicts can be heard from time to time. So, while we look at poaching as the biggest threat for tiger population, we may want to reconsider the other reasons as to why these majestic cats are losing their lives so rapidly. 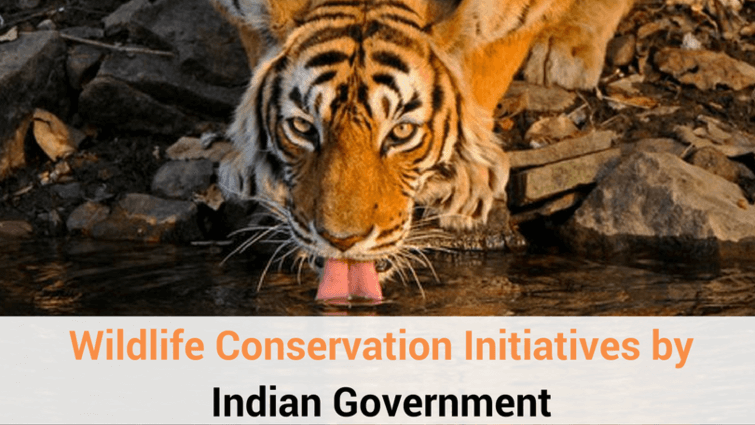 It is indeed necessary to come up with better plans to curb poaching in India but it is equally necessary to take actions for safeguarding the health of the tigers and their territories in the forest.